Well, it’s been a busy few months here at Bingley Business Expo HQ! We’ve got a brand spanking new logo courtesy of Perry at Yorkshire Media Partners and we only have 4 exhibitor stands left to fill! With a mix of returning businesses from last year and plenty of new faces, Bingley Business Expo 2018 looks set to be another great event (even if we do say so ourselves!). You can find an up-to-date list of the businesses who will be attending over on our exhibitors’ page, with plenty more announcements coming soon. Keep your eyes peeled on our Twitter and Facebook pages for all the latest news. With 30 exhibitors, a networking space, breakout area and your chance to win several fantastic prizes, there’ll be plenty going on throughout the day. However, the beauty of the Expo is, you can spend as little or as much time as you like with us. You can even go away and come back later if you wish! On the day, we’ll also be raising money for Manorlands Hospice in Oxenhope, Keighley. The team there do an amazing job providing palliative care and complementary therapy services to support people with life-limiting conditions. Please help us in raising as much money as possible for this worthwhile and invaluable cause. So, if you’re a business owner, freelancer or decision maker, we invite you to join us at The Bingley Business Expo 2018. Discover how businesses from the Aire Valley can work with you to benefit your organisation (and vice versa), as we continue our mission to showcase the skills, expertise and services of those businesses based in Bingley and the surrounding areas. 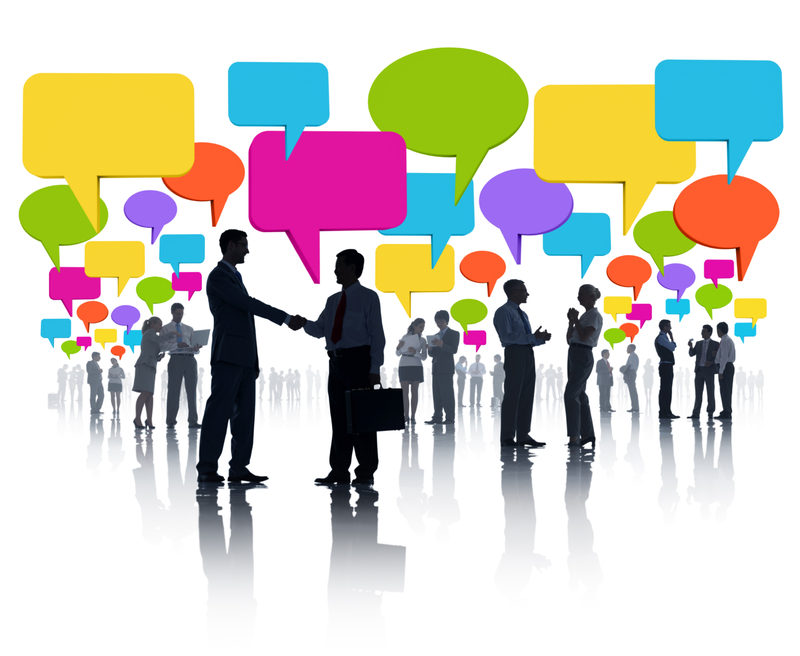 To attend Bingley Business Expo as a delegate, simply register your free place here. 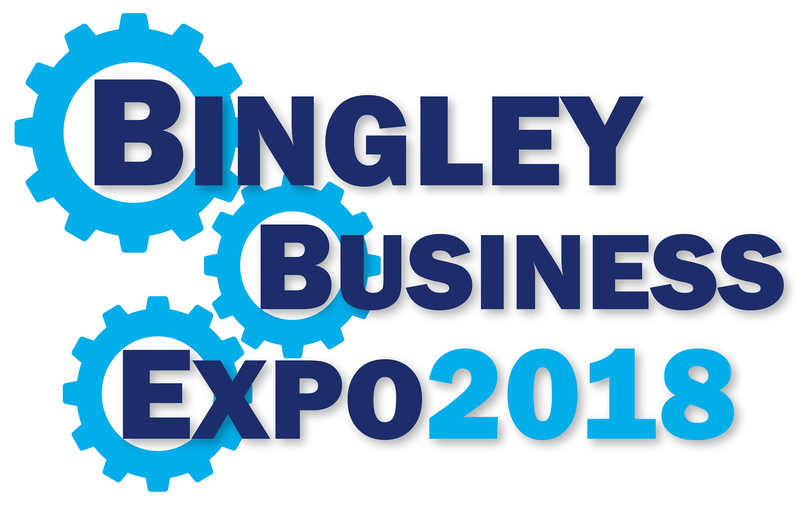 After the success of last year’s inaugural Bingley Business Expo, we are delighted to launch Bingley Business Expo 2018! Kindly sponsored by Bingley’s very own Mortgage Advice Bureau and Janus Interiors, the B2B networking exhibition will take place on Wednesday 19th September 2018 at Bingley Arts Centre. We continue our mission to showcase the skills, expertise and services of those businesses based in Bingley and the Aire Valley, with Bingley Business Expo established to provide a platform in which local business can showcase their offering to both the local and wider business community. TO BOOK YOUR EXHIBITOR STAND, PLEASE CONTACT US. IF YOU WOULD LIKE TO REGISTER AS A DELEGATE, PLEASE CLICK HERE. SPONSORSHIP PACKAGES ARE ALSO AVAILABLE.